The helicopters will support the operations of the customer, some which include crew change and search and rescue. Since 2016, Lockheed Martin has made significant investment into the commercial sustainment of Sikorsky for supporting the S-92 and S-76 helicopters. The investment covers the opening of 4 Forward Stocking Locations world-wide, a 24-hour, advanced Customer Care Centre in Trumbull (Connecticut, the United States), an increase in the number of Sikorsky field service representatives including the continued authorization of Sikorsky Customer Support Centres. The offshore and utility type certificate for the Sikorsky S-92A helicopter was approved by Mexico’s Directorate General of Civil Aeronautics in November 2017. 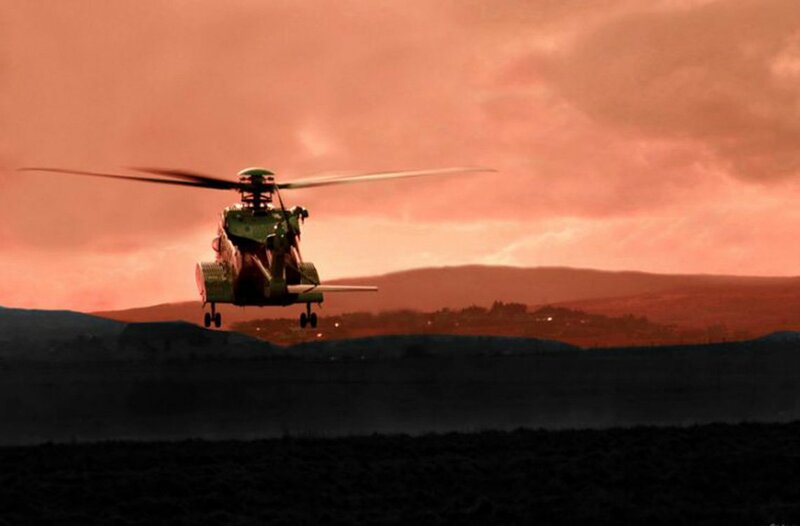 Within the last 15 years Sikorsky has delivered more than 300 production S-92 helicopters. The S-92 is the preferred helicopter of its size class for offshore oil worker transportation when the goal is the industry standard for safety and reliability to be met. The Sikorsky S-92 helicopter is a U.S. twin-engine medium-lift helicopter made by Sikorsky Aircraft for the civil and military helicopter markets. The S-92 is based on Sikorsky S-70 helicopter and has similar parts such as flight control and rotor systems. The S-92A is the civilian variant and is available in a number of variants. The interior of the civil transport version is of airliner-type for 19 passengers. The utility transport version offers 22 side-facing seats with a full cabin width rear ramp.